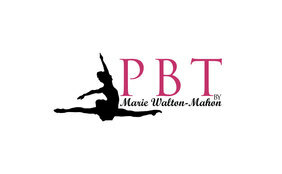 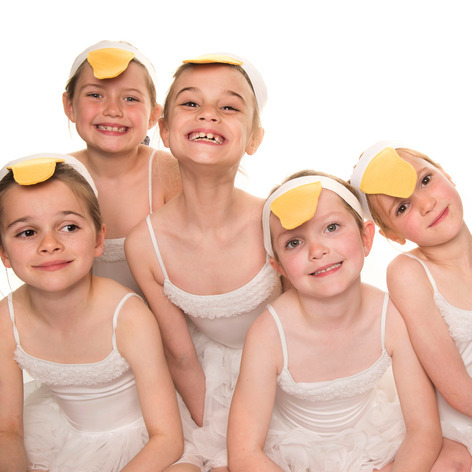 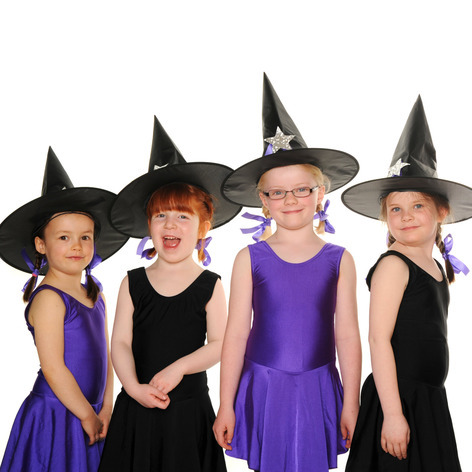 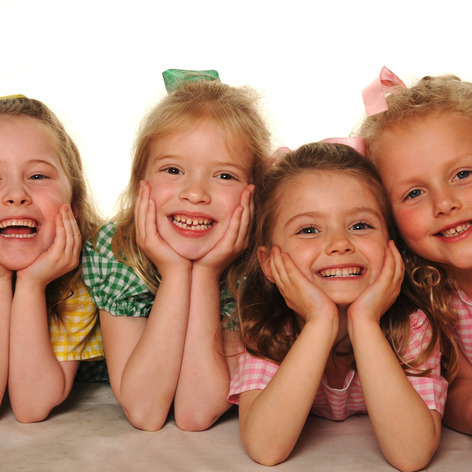 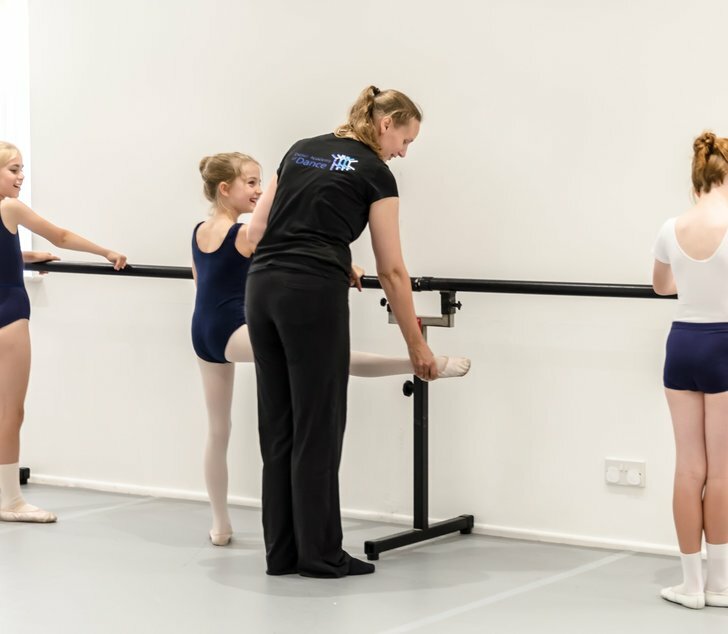 We offer classes in ballet, tap, modern, street dance, acro, musical theatre, lyrical, contemporary and cheer dance for both children and adults. 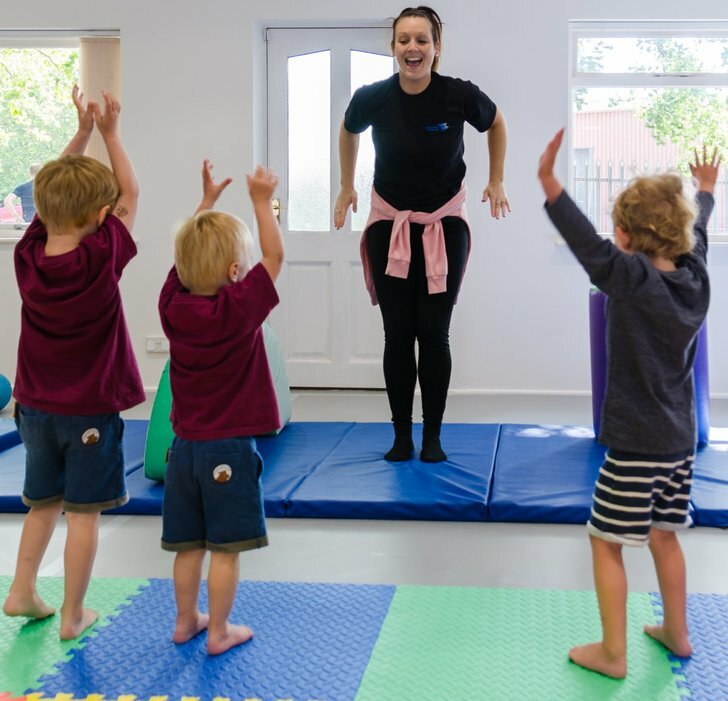 We aim to promote enjoyment and a love of dance for both boys and girls from the age of 18 months all the way up to adult. 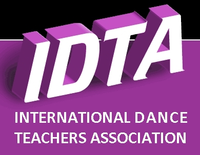 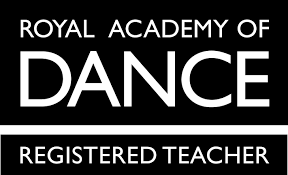 Students of all abilities are catered for with many dancing for enjoyment and others pursuing the ambition of a career in dance. 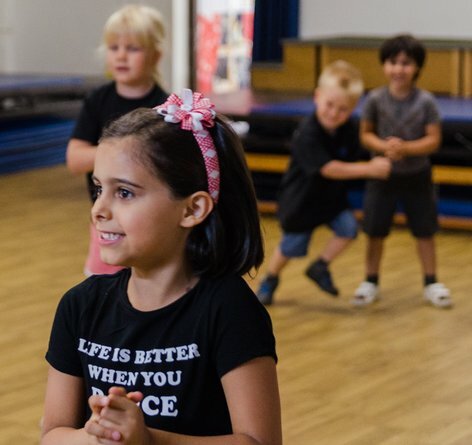 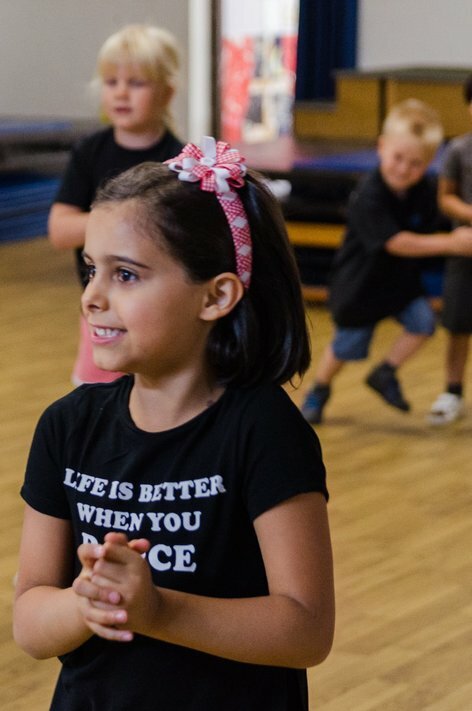 We provide a positive and caring environment to help each student fulfill their own potential whilst developing their dance technique, co-ordination, physicality, and confidence. 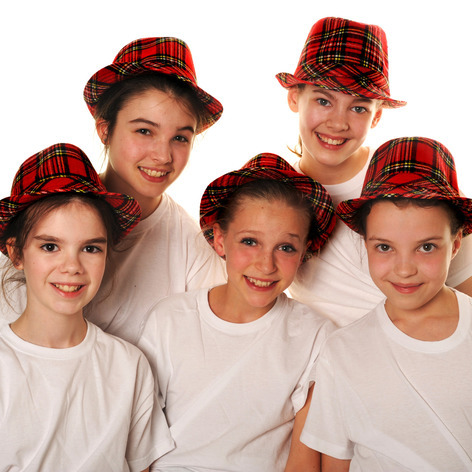 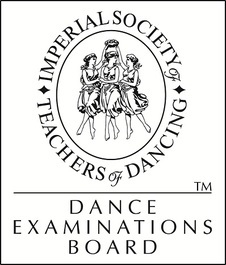 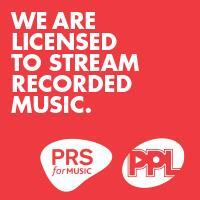 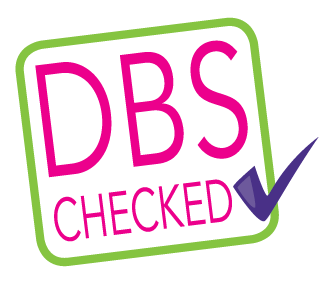 All students are able to take part in exams, festivals, shows and workshops as they progress through the school.